The factory of biodegradable balloon sticks and cups with good price and lovely color. Certification is available. This pigments is used to produce the Chrome balloons. We are the exclusive supplier of chrome balloon pigments in China. 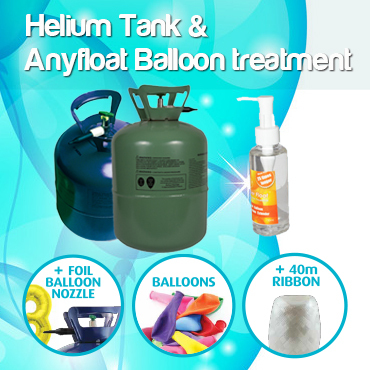 TOTA industrial Co., Ltd. has more than 10 years of experience in the designing and manufacturing balloon accessories. A huge quantity of balloon accessories are produced by 11 injection machines, 5 plastic extruding machines, 1 blow molding machines. Moreover, Because of the advantage of geography, labor force, We can always provide competitive price to our partner. We are fully aware of the reliable quality is same important as competitive price as well. So QC was be done according to IS0:9001. The safty is the most important thing for us, CE, Sedex certification are available. We are working with more than 80 partners in Australia, USA, Canada, Europe, South America etc. They are distributing our products to all over the world. All of them are satisfied with TOTA's Service. Reliable Quality, Quick turn around time, competitive price is what are providing for our Partner. A long-lasting business relationship with your firm and team is my goal. Remember you have a 100% satisfaction guarantee from TOTA. 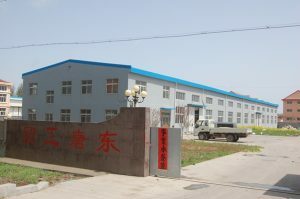 We welcome you to pay a visit to our factory.